*This post is a continuation to Sulwhasoo First Care Activating Serum Review. 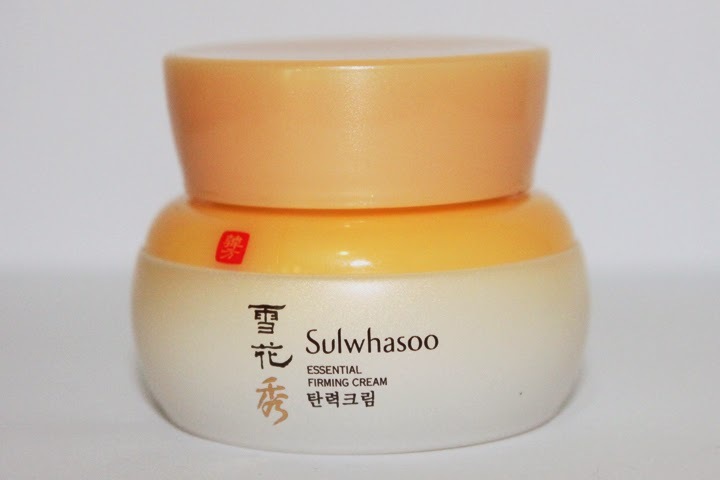 I have another Sulwhasoo's product to review: Sulwhasoo Essential Firming Cream! You guys have known already that I love my First Care Activating Serum like crazy! This is the Essential Firming Cream that you can use as day cream and night cream. It is more suitable for those who are on their 30s or more, or those who wants to improve their skin elasticity, ergo everyone can use this cream! 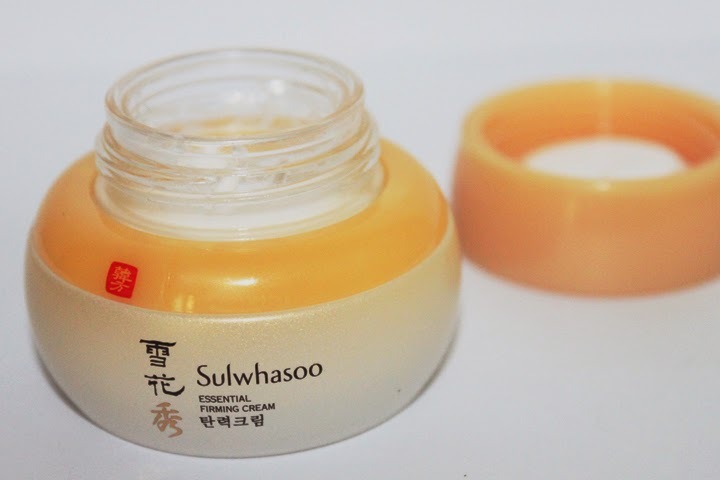 The consistency of the product is really thick and creamy, but it absorbs quite well on the skin, especially if you use Sulwhasoo First Care Serum before you apply your skincare regimen! 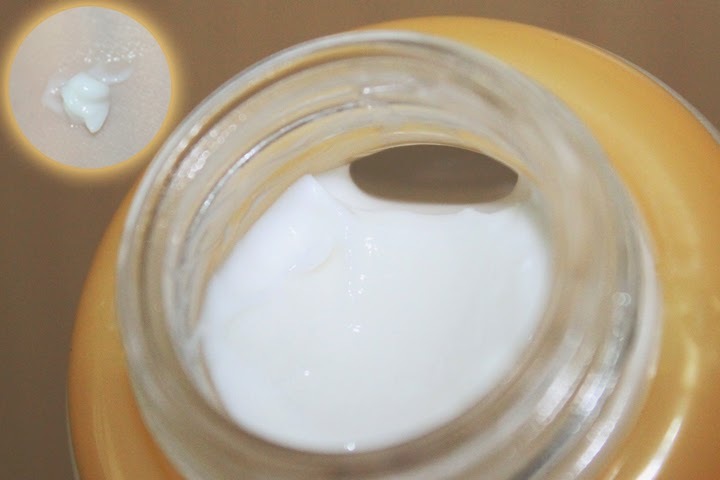 Don't over apply this cream, because it takes time for this cream to absorb into the skin, so your skin will look greasy if you apply this cream too much! Once you wake up in the morning, you'll see that your skin feels soft and supple instantly! Even though I'm not that old or saggy, but I can say that my skin feels firmer! :) It's not making my skin dry or oily at all, so I can use this cream under my makeup since it doesn't make me feel greasy.  I know Sulwhasoo products are quite expensive, but I've tried 3 of their products and all of them are worth the price, they work so well for many different skin types. 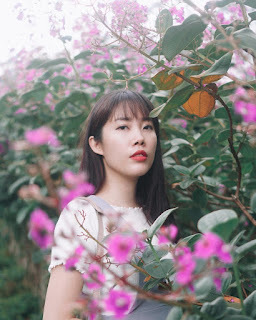 If you got a chance to try out Sulwhasoo products, you don't have to think twice, just grab the products that are recommended for you, I'm sure you won't regret using their products. The full size one costs $90 for 75ml, it will last for 3-4 months if you use it twice a day. I really recommend it if your skin lacks elasticity, especially who those who are in their 30s and older. This Essential Firming Cream will hydrate and firm up your face, so your skin will be more elastic, softer, firmer and healthier!